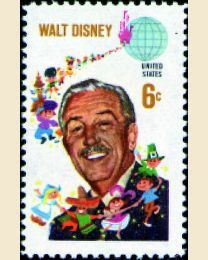 A creative genius and an American icon, Walt Disney and the lovable characters he created have entertained generations. 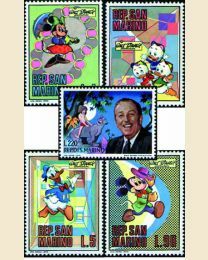 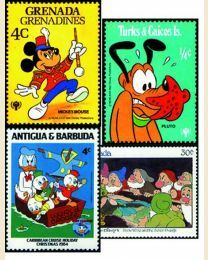 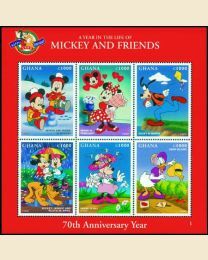 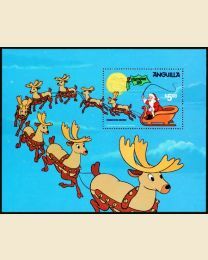 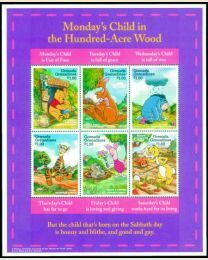 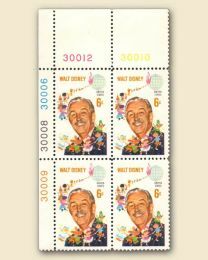 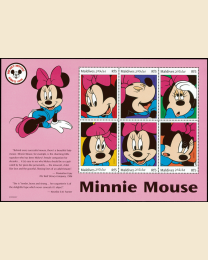 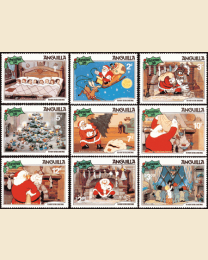 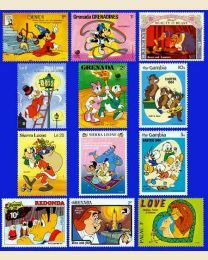 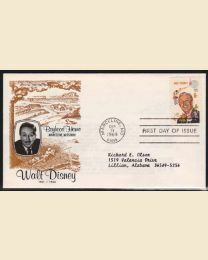 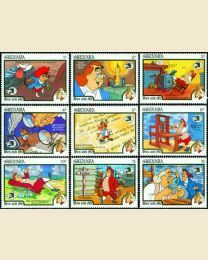 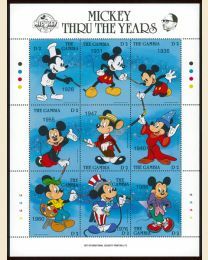 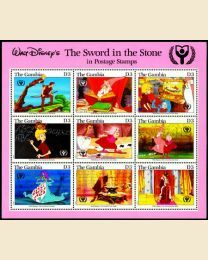 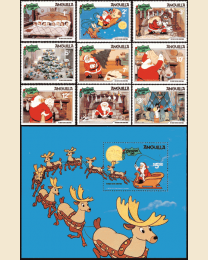 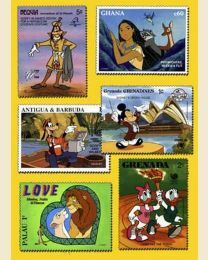 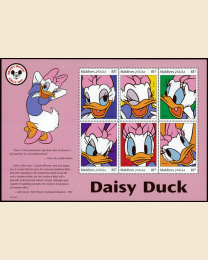 A number of countries, including the United States, have issued Disney postage stamps that capture the brilliance of Walt Disney's original works of art and are one of the most popular areas for all generations of stamp collectors. 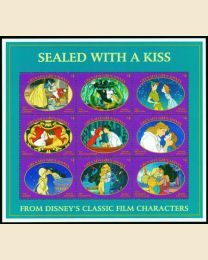 Check out the zany antics of Mickey Mouse, Donald Duck, Goofy and his Disney animated feature films ... all are guaranteed to put a smile on your face and warm your heart! 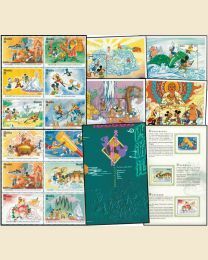 MICKEY'S JOURNEY TO THE WEST - SAVE 25%!